After its destruction in 1944, the theater was rebuilt by Hans Volkart and inaugurated in 1962. 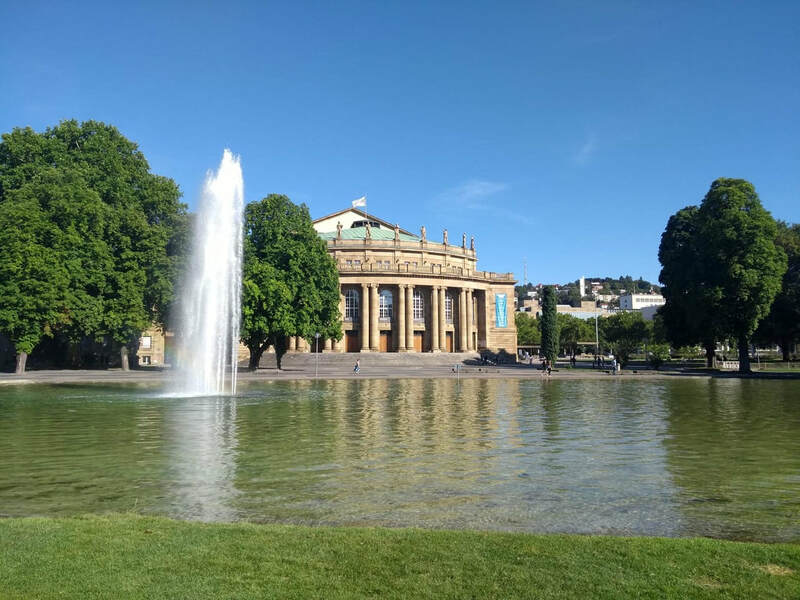 The opera house in Stuttgart is not only prestigious in Europe, without one of the most adored in its style, even its entrance is unusual, its stands give to the garden of the New Palace, its main auditorium has pillars with classic style. Created between 1909 and 1912 by Max Littman as the theater of the Royal Court. And its impressive beauty continues to this day, both inside and outside. 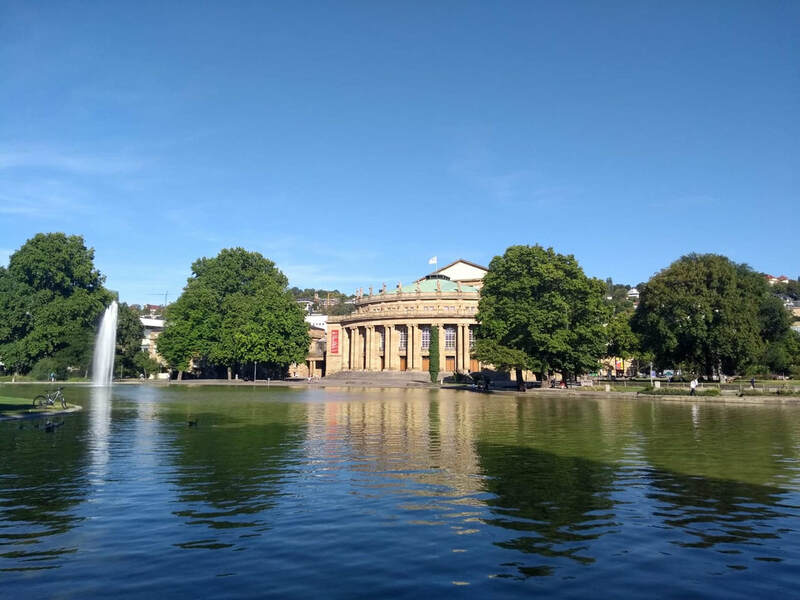 The royal house was dedicated to the last king of Wurttemberg, who reconstructed the theater with opulence and elegance, its brown roofs with pearls guarantee the view to both opera and ballet, a special experience from the first minute. The inhabitants of the city are proud of their theater with good reason, the city has one of the largest tripartite theaters in the world. The ballet of the city, the opera and the theater plays share the same locality. For 50 years the ballet of the city has received worldwide recognition, frequently receiving invitations for international presentations, the ballet rose its international fame for its great choreography, its director John Cranko brought the miracle of ballet to Sttutgart in 1960, the high level Perfect technical and the wide range of styles in the repertoire, not only attracts its long and varied audience, but also the best artists in the world. 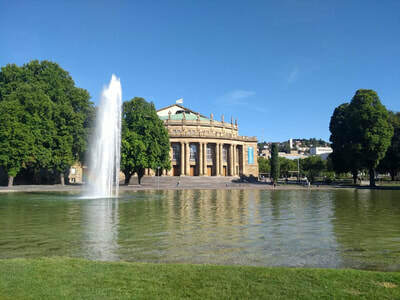 The opera of Stuttgart has a repertoire also with classic and innovative work, new interpretations with a reputation for musical theater under directors of great firm. 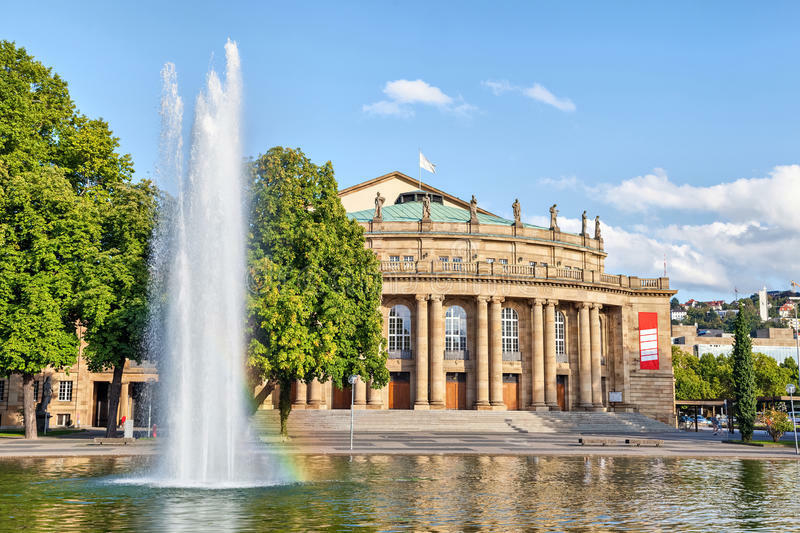 Famous contemporary composers, they also have the opera house as their home. 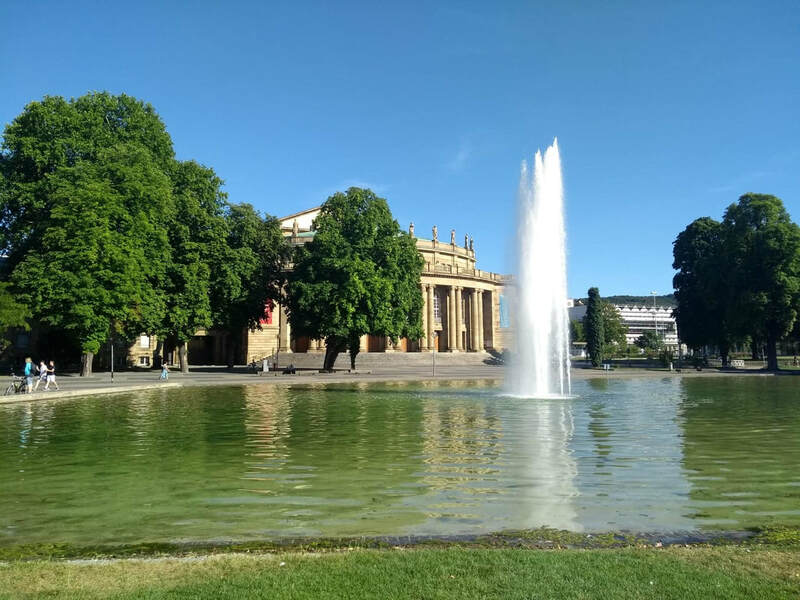 It can be safely said that the Stuttgart opera company is one of the best in the world, chosen six times as the house of the opera of the year thanks to its presentations, in addition the choir has also received recognition as the choir house of the year nine times. 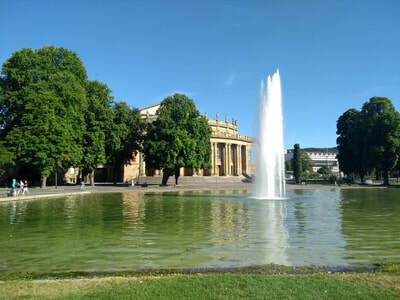 In addition the theater house of the city has 40 members, has also won recognition and awards in recent years within the German-speaking theater companies. Under the direction of Armin Petras, its director, present 25 works each season, which includes not only classic works, but also contemporary works, and also works focused on the city and its region, the different sectors visual arts, dance and music constitute important elements of these productions.